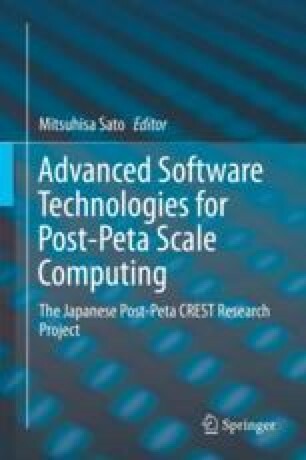 Project CASSIA (Comprehensive Architecture of Social Simulation for Inclusive Analysis) aimed to develop a framework to administer execution of large-scale multiagent simulations exhaustively to analyze socially interactive systems on high-performance computing infrastructures. The framework consists of two parts, MASS Planning Module and MASS Parallel Middleware. MASS Planning Module is a manager module conducts effective execution plans of simulations among massive possible conditions according to available computer resources. It consists of OACIS/CARAVAN and their intelligent modules. MASS Parallel Middleware is an execution middleware which provides functionality to realize distributed multiagent simulation on many-core computers. It is a collection of X10 libraries, scheduler, and XASDI, a platform to program multiagent simulations. The CASSIA framework was applied to various real applications in pedestrian, traffic, and economics simulation domains and provided practical results and suggestions for real-world problems. We also discussed road maps of social simulation and high-performance computing to attack real and huge issues on social systems. This discussion indicates the possibility of CASSIA framework and multiagent simulations to realize engineering environment to design and synthesize social systems like traffics, economy, and politics.